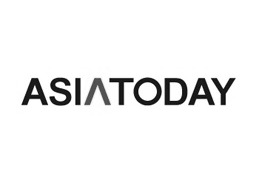 "Hydrogen Water Could Help Reduce Free Radical Activity"
By AsiaToday reporter Park Sung-eun - "The results of clinical trial showed that hydrogen water reduces oxygen free radicals that contribute to aging, and is effective in the treatment of diseases such as atopic dermatitis and dementia. The condition of the children with atopic dermatitis improved after taking two months of hydrogen water bath. Korea has entered a stage where elderly people drink hydrogen water," said Dr. Lee Kyu-jae, President of The Korean Water Society and professor at Yonsei University at the Hydrogen Academic Seminar 2016 of Tourism Institute of Northeast Asia (TINA) held on August 26 at Hwangnyeon's Town Education Center in Gimcheon of North Gyeongsang Province, Korea. Dr. Lee said, "A study was performed to compare the effects of drinking tap water, spring water and hydrogen water. The consumption of tap water after three hours increased oxygen free radicals unstably, while the consumption of hydrogen water reduced oxygen free radicals in only five minutes." Oxygen free radicals are highly reactive molecules that are formed as the result of breathing in oxygen. As the free radicals interact with other molecules in the body, they cause oxidative damage on cell membranes and genes in the cells that can result in the development of a wide range of illnesses and diseases such as aging and cancer. About 90% of the modern diseases are known to be associated with free radicals. Japan has already formed hydrogen water market that worth 30 trillion yen (about 333.5 billion won), accounting for more than 10% of the total value of Japan's bottled water market. There are nearly 400 studies on the effects of hydrogen water issued by universities and research institutes. "Japan's hydrogen water market is rapidly expanding as conglomerates are entering into the market and celebrities are drinking hydrogen water actively," said Park Sung-chul, an official from The Korean Water Society. In Korea, 20 to 30 companies are participating in the hydrogen water market. 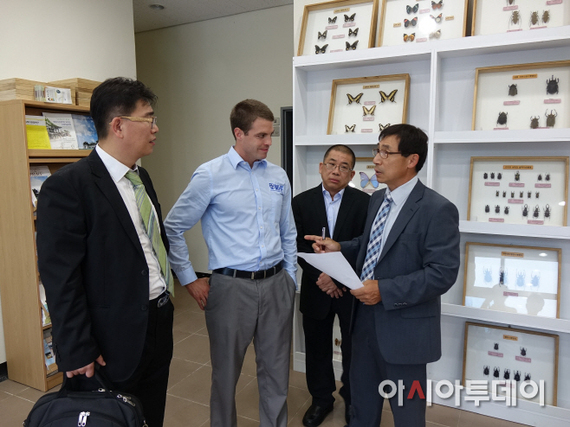 In Korean market, hydrogen water beverages are divided into plastic bottles, pouches and cans. Hydrogen water brands include Haru 2.0, I WANT 870, FEW, Anydoctor, and more. 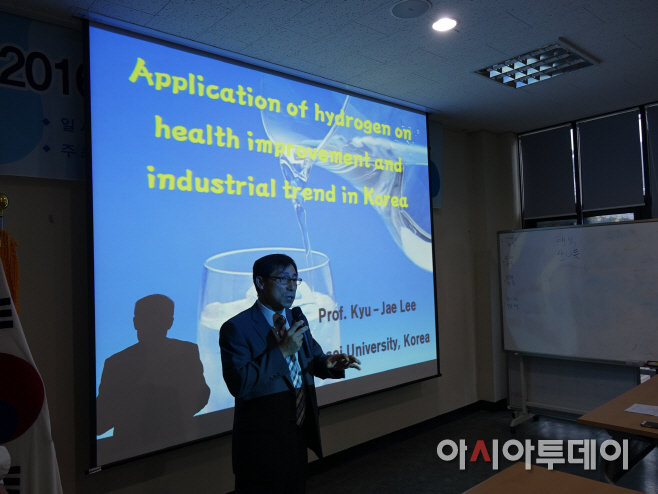 While only artificial hydrogen water was available in the Korean market, natural hydrogen water was found last year from natural bedrock water from the depth of 870 meters in Taean, gaining much attention from academia. On March 22, AsiaToday launched premium bottled water Haru 2.0, which contains natural hydrogen water from Taean forebay. 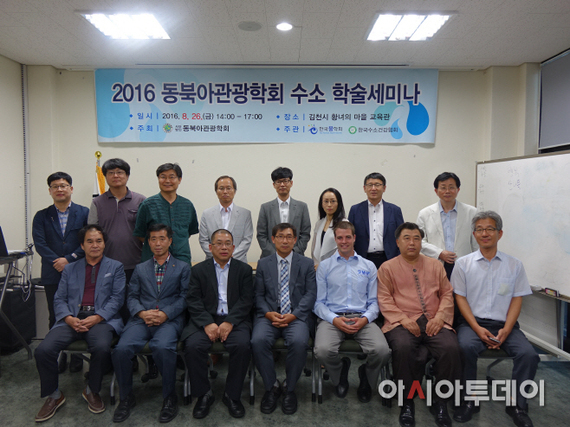 Meanwhile, the academic seminar was attended by Tyler LeBaron, Founder of Molecular Hydrogen Foundation (MHF) and Director of International Hydrogen Molecule Association, Jang Moon-chang, Chairman of International Hydrogen Molecule Association, and more.